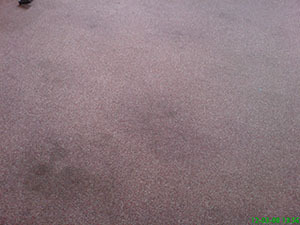 We offer a full spot and stain removal service, using the latest techniques and solutions. Common stains like red wine, chewing gum and coffee have all been treated with success. With any stains the quicker you act the more likely the successful outcome. Blot liquids, don't rub them in! Use a clean white cotton cloth or plain white paper towels. Once you have removed the liquid, rinse the spot with water and blot again until dry. 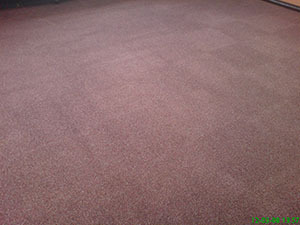 Repeat if necessary to remove more of the stain, but don't scrub the area, or you may damage the carpet and set the stain in more permanently. Stain protection can be applied to most fabrics. Carpets, Sofas, Chairs and leather are just some of the items we can protect for you. The protection we apply helps fabric from absorbing stains, giving you a chance to blot the stain before it becomes a permanent mark.